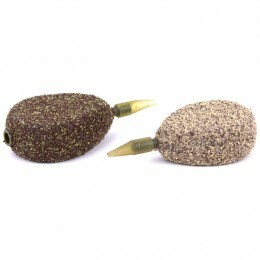 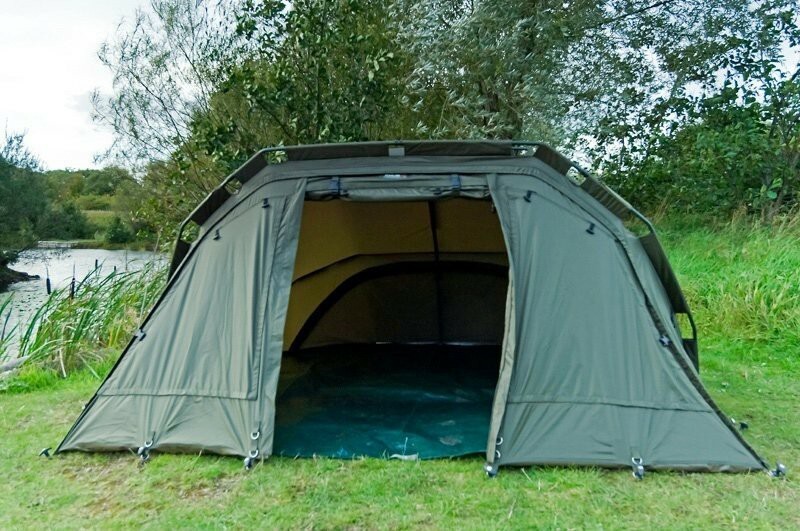 The Chub Tri Brid Shelter is not only an excellent summer shelter, but can also convert into a full bivvy system. 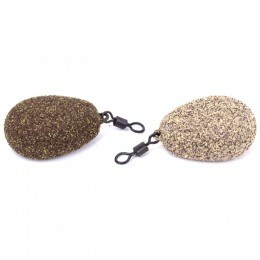 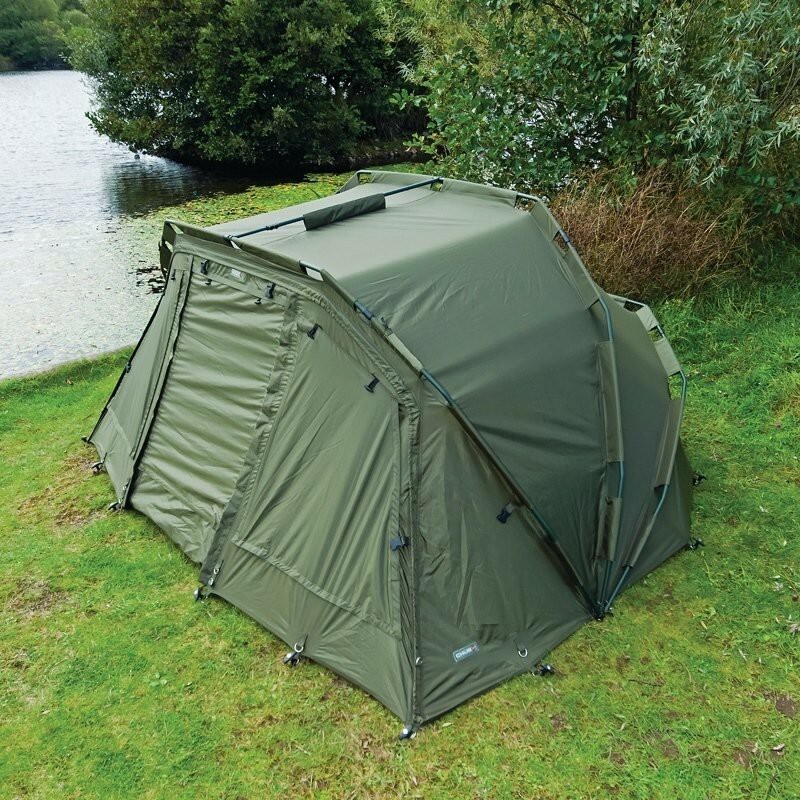 The Chub Tri Brid Shelter is a cross between a bivvy and a brolly, featuring a rigid three pole two break frame the Chub Tri Brid Shelter is easy to fit into most quiver systems or rod holdalls. 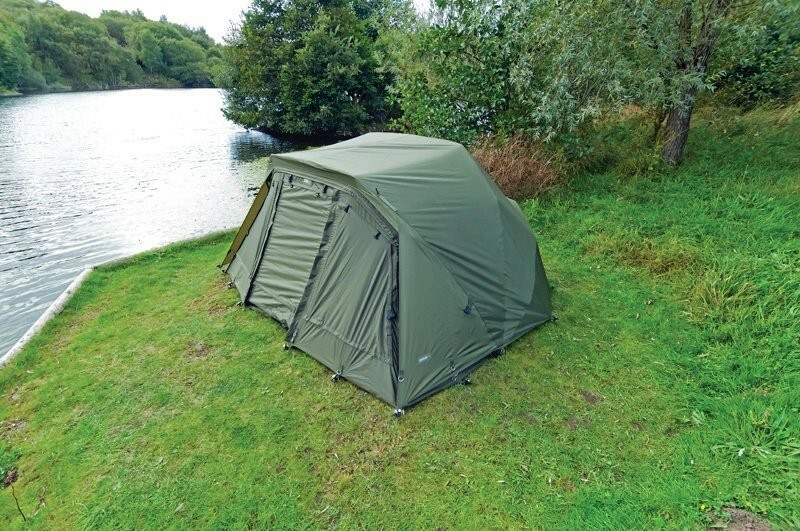 The design and shape of the Chub Tri Brid Shelter gives full coverage for the largest of bedchairs and with three height settings you're able to peg this bivvy very low when needed. 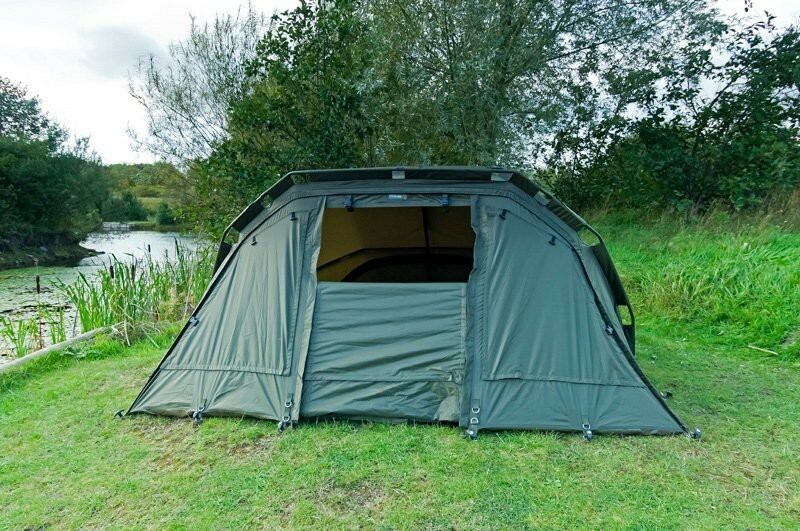 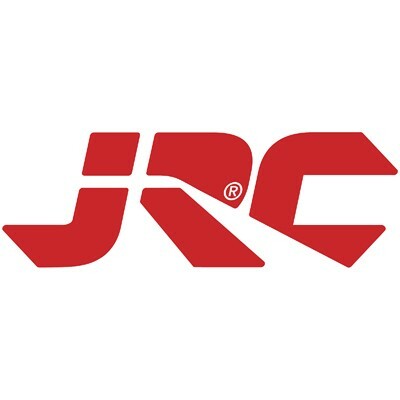 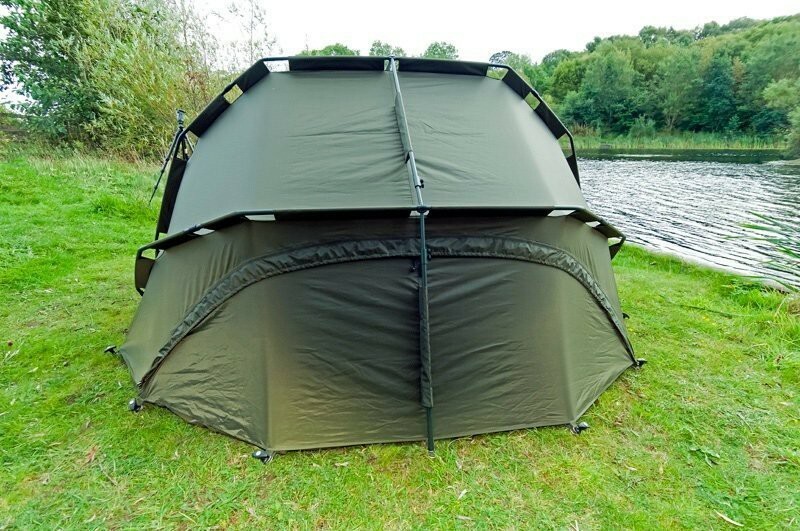 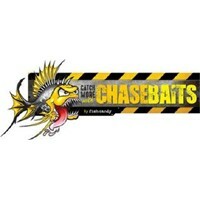 The Chub Tri Brid Shelter also features a rear back draft panel that allows controlled flow of ventilation through the shelter as well as a removable front panel with mozzie windows included. 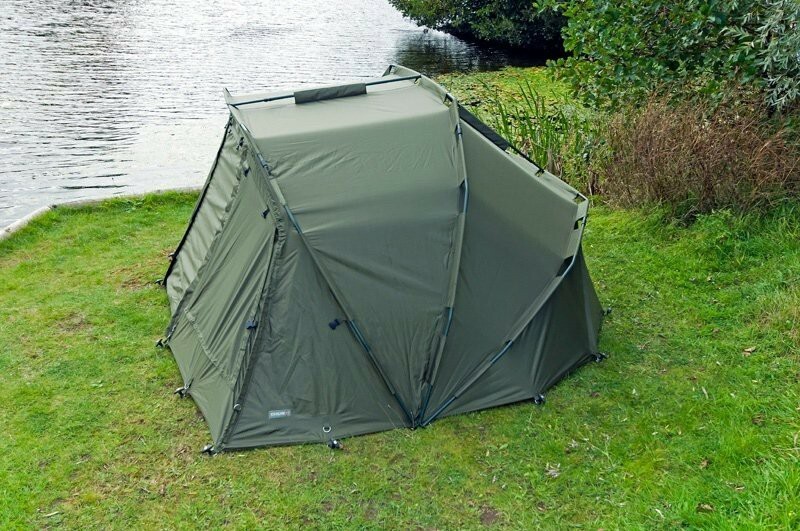 The Chub Tri Brid Shelter comes complete with tension bars, lightweight groundsheet, t pegs and carry bag.